Register Matatu, Driver and Conductor Free Now! Signup your matatu and earn more every day. MOBITICKET is a public transport service accessible on mobile phones that allows your commuters to pay bus fare using their phones and get tickets through SMS, thereby streamlining your operations by giving you daily statements on how your public service vehicle is performing. 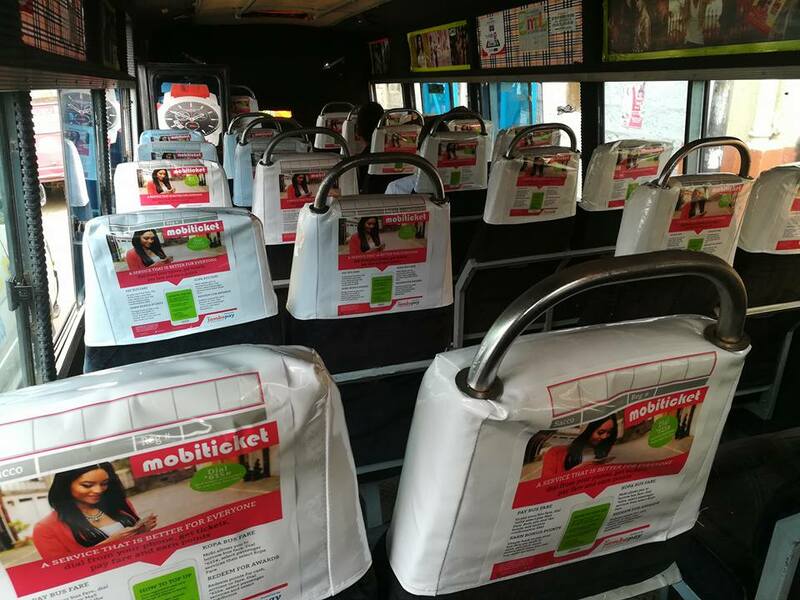 MOBITICKET is regularly updated with new services that make are aimed at improving your matatu’s operators and providing comfort to commuters. If accepted to become a MOBITICKET partner, your driver and conductor will be trained professionally on road safety, first aid and receive free medical insurance. Commuters can start paying you using their mobile phones instantly and free of charge. Each matatu or bus is assigned a Mobi number which commuters use to easily find and pay fare. Commuters can book and pay in advance for as long as you list your schedules for long distance operators. For short distance, commuters can pay after they are inside the vehicle. By joining MOBITICKET you immediately gain access to a rapidly growing number of commuters. This will lead to a structured and more reliable and predictable income stream for your vehicle. Commuters pay from their MPESA or wallet directly into your withdrawn into your M-PESA. Use your existing phone - both smartphone and feature phone for those without internet. Fill in your details below to apply and register your bus.